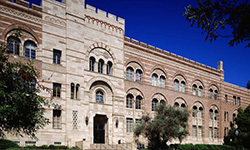 The Nazarian Center sponsors courses through many UCLA departments and schools on such topics as Israeli politics, law, economics, history, society, environmental policy, and media and performing arts, as well as Hebrew language and literature. These courses provide students with a rich and nuanced understanding of the modern state of Israel, and its role in the region and the world. They attract students from all backgrounds and provide unique opportunities for shared learning and analysis. 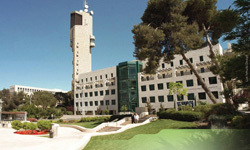 We encourage students to study abroad with the UC Education Abroad Program at the Hebrew University of Jerusalem. 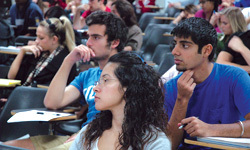 Overview of the Israel Studies Minor with a breakdown of required courses.